Hiroo’s popular café CANVAS TOKYO opened its second branch in Daikanyama in November last year, ink. by CANVAS TOKYO. 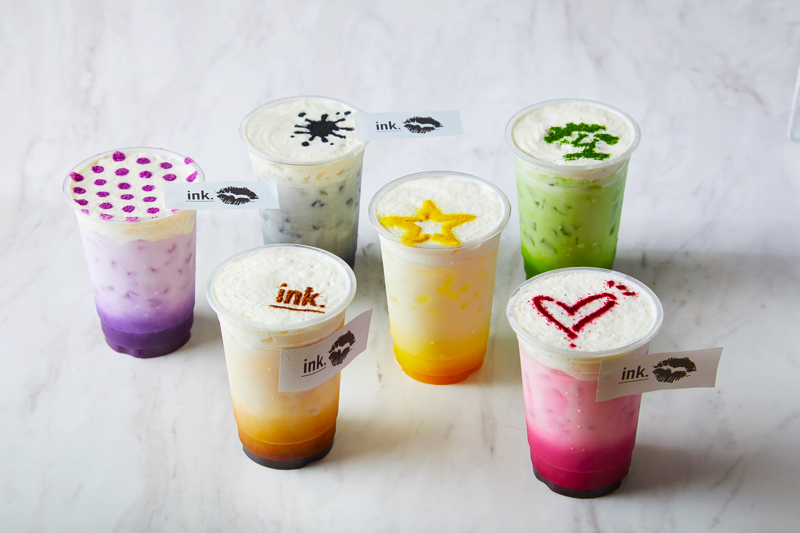 The café released a new iced beverage menu titled “ink. LATTE” on August 3, 2018 which includes 6 different lattes. 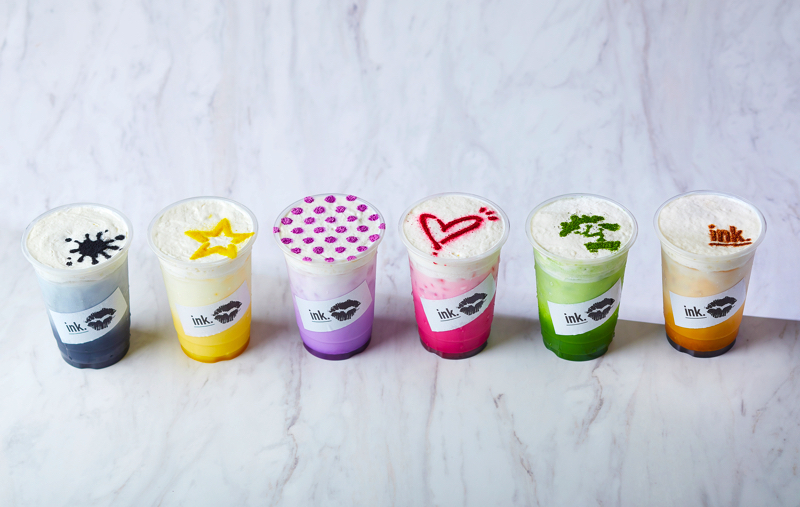 The new menu is an iced version of their already popular colourful ink. LATTE hot beverage selection which is hugely popular for its use of natural ingredients. Since opening in November 2017 the café planned to sell the hot ink. LATTE drinks until spring 2018, but due to their immense popularity, they have extended the sales period. There’s also been an increase in requests for iced versions, so CANVAS TOKYO got to work and has delivered for its customers. The drink line-up for the iced drinks, just like the hot ones, includes: Matcha Latte which uses handpicked matcha from Magouemon, Kyoto matcha farmers with a 222 year history, Red Velvet Latte which uses beetroots grown in Japan, Purple Sweet Potato Latte, Pumpkin Latte, and finally Japanese Latte which is made using bamboo charcoal and black sesame seeds. Each latte is handcrafted by experts with their eye-catching colours made to look like ink. The café also plants to collaborate with artists and creators to help add colour to the outside and interior. Which flavoured ink iced latte do you want to try this most?